As Orange County Register reporter Robert Niles said in that linked piece, “theme parks aren’t simply collections of attractions anymore. They have become entertainment platforms.” He goes on to say that these places foundational to the idea that entertainment (and therefore hype) can be shared with others – beyond the gates of a theme park. 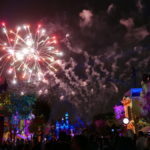 The entertainment platform that is the Disneyland Resort is showing the world once again why it’s the most Instagram’d place in the world with the debut of their summer ’18 offering, Pixar Fest. 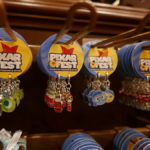 As was announced at the 2017 D23 Expo, Pixar Fest was a blitz of everything Pixar taking over the theme parks and everything they have to offer. From the upcoming opening of the Incredicoaster (formerly known as California Screamin’) to a Luxo Ball-topped cake, you cannot get away from the properties that make up the Pixar film franchise. That, in turn, will tempt you to take pictures and videos of everything you see. Take the marketing key art that informs the designs of all the signage, merchandise, and more. It’s cute, colorful, and fun. Go ahead, snap that picture. Need some video? There’s no shortage of that along with more pictures if you do a quick Instagram search of the hashtag #PixarFest. You’ll start to notice that a lot of what is being shared has a similar look to all the other posts that are on the platform. That’s because Disneyland probably knew that you were going to be photographing and sharing that exact Pixar Fest thing! 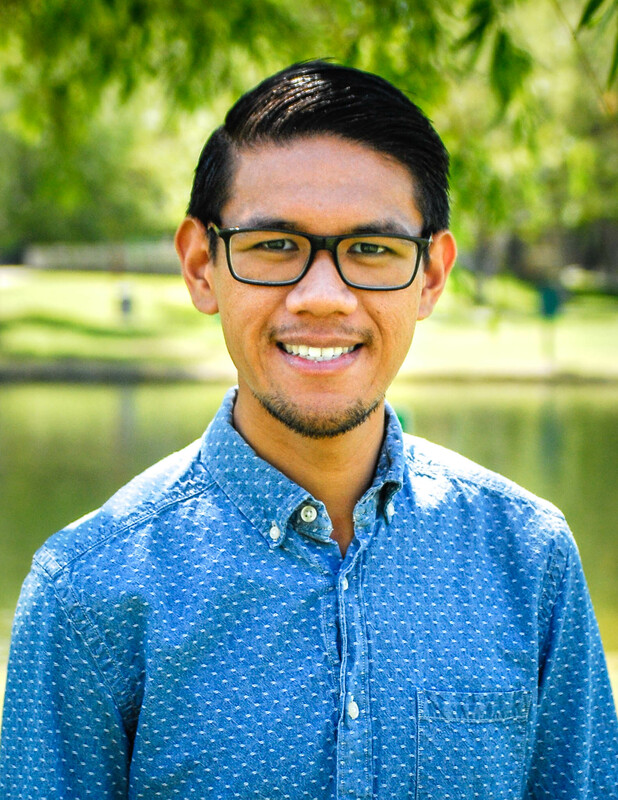 In a recent interview with FoodBeast, Disneyland Resort pastry chef Christina Orejel shared that the product/experience and marketing teams do work closely in tandem to be able to activate on the newest social media viral trends. That’s how Orejel’s newest creation, the Dole Whip Donut, as she describes was born. And it goes beyond food, too. We all remember the fad that was the Rose Gold pink ear head bands that were every girl’s dream to have in late 2017. That, too, was born out of Disneyland’s marketing team telling the product team that it was a thing. Going back to Pixar Fest, the entertainment and merchandise follows suit. I found myself taking pictures of everything I saw, including the Pizza Port overlay to make it look like Pizza Planet from the first “Toy Story” film. While the quality might come into question for the so-called “Disney purists,” the ever-changing landscape that is Disneyland means more emotion. And more pictures. 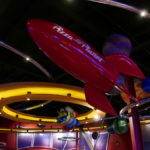 For fans of Pixar’s films, those emotions are sure to run high if and when they were to visit Disneyland or Disney California Adventure Park in the next few months. While most of that might be “manufactured” by Disneyland’s team marketing and product teams, you can’t argue that their work has worked (and will continue to work) to be able to get crowds through the gates to begin the busy summer season at the Disneyland Resort. Pixar Fest runs now until September 3, 2018.